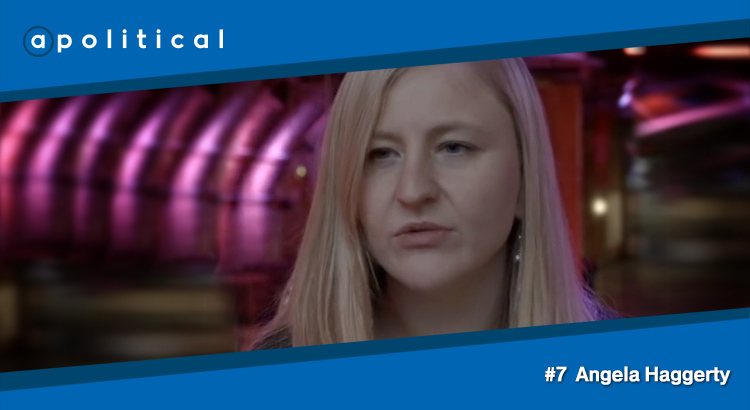 In Episode 7 of apolitical we speak with Angela Haggerty, Editor of CommonSpace, a new media news service created by the Common Weal think tank. We chat about political journalism in Scotland, threats to freedom of speech and Angela’s experiences with criminal levels of abuse on social media. • Her concerns about the lack of progress made to tackle this kind of abuse in recent years.